WALMART IS included in one of the topmost brand when it comes to retailing. The company has created a niche for itself. The company traces its history in 19 62 when it was registered and incorporated by Mr. Sam Walton. WALMART is not only included the retail operation but it is also associated with other related business. It has its presence is most of the country and continent. 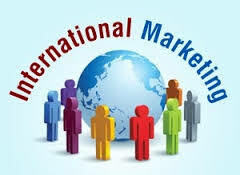 The strategy followed by the company is most successful in European country and North American region but it also marks its successful presence in other Countries. The company is also running its e commerce sites successfully in more than 11 countries. In a short time span of 50 years the company has become the largest player in the retail industry. Currently the company is having more than 11500 stores in around 68 countries. The company says yes to all goods of American origin. After a successful spell the company has earned revenue of $ 482.1 billion in financial year 2015 – 2016. The total number of employees working with WALMART has increased to 1.2 million. In America it is the largest non – Government employer. More than 260 million consumers are associated with the company and this number is constantly increasing. WALMART is known for aggressive sales strategy and also it have its own ill effects on local players as a result of which the company has also get bad names in few areas. 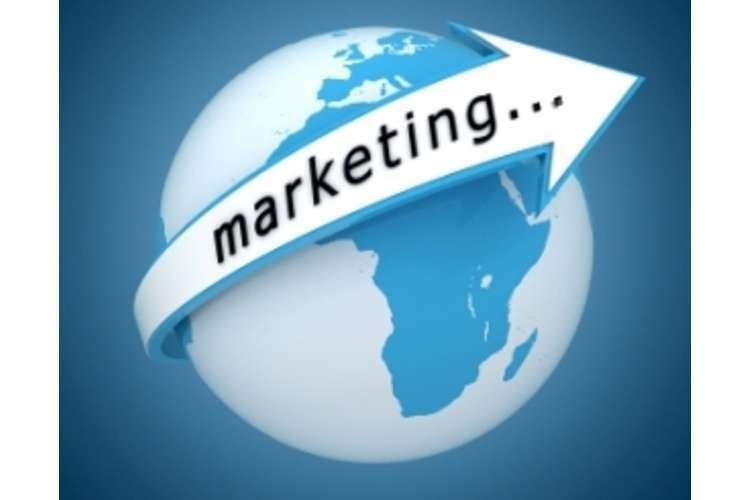 Ad an important re entry strategy the company should draft its sales/ promotional strategy according to the need, desire and regulations of the Asian Countries. WALMART has demarked its entry in the South Korean and Japanese Market in late 90`s but after a short spell of operation it was forced out to move from Japan/South Korean market due to the mismanagement of the American and Japanese/Korean Strategies. (Reene B.K., 2008) has explained the same concept. Asian market is one of the largest and lucrative markets and following re – entry strategy can be regarded as important in this regard. Adding to this the size of living area, rooms, apartments in Japan and South Korea is small as compared to other part of the world and hence the storage space in their kitchen is also small, this important point has to be taken care of by the company and should be considered as important while drafting the re entry strategy. The Japanese and South Korean consumers are known for purchase of fresh items instead of pre stores and packed items. For them the freshness value more than packaging also one common tendency among these buyers is to buy in smaller units rather than going for a bulky purchase, this cannot be possible without collaborating with local players. A clear understanding of the taste and preferences of the Asian buyers will promote their prospects and hence one again a company can transform it ordinary entry as a successful entry. The company can go for strategies like takeover of a local retail player to enjoy the reputation and benefit of established market by keeping in mind that Asian consumer (Especially Japanese and South Korean) is to purchase goods from the local store or the store which is located near by the residence. WALMART can buy the chain or that local operator whose presence in Japan and South Korea is very common, this will increase their visibility and penetration too. Even WALMART can start a partnership firm with a firm whose localized presence is more evident in Japan and South Korea. While going for a partnership the company should think of Cost and presence factors as Asian consumers are more price and value conscious and generally they interpret the meaning of value in terms of price. The product potential for WALMART is one of the important issues to be taken care of. The company say “Yes” to all labels of USA. The potentiality of the products is directed towards big family packs, frozen packs meant for days consumption. The company is very peculiar about Quality and safety standards. The product potential of WALMART revolves around fulfilment of consumer needs and values to consumers. In relation to Japan and South Korea the freshness, small size and Standards are to be taken care of. (Stark J., 2007) has also explained the concept of word potential. One of the most successful entry modes for WALMART is through joint venture. (Hayden P., Lee S., 2012) have explained about different successful mode of entry of WALMART in their work. The company should identify the Japan and South Korea having name and reach and should collaborate with the company to ink its re entry WALMART can also consider other options like takeovers and licensing.